A new sparkly, sequined Spirit Jersey will be arriving soon at Disney Parks. 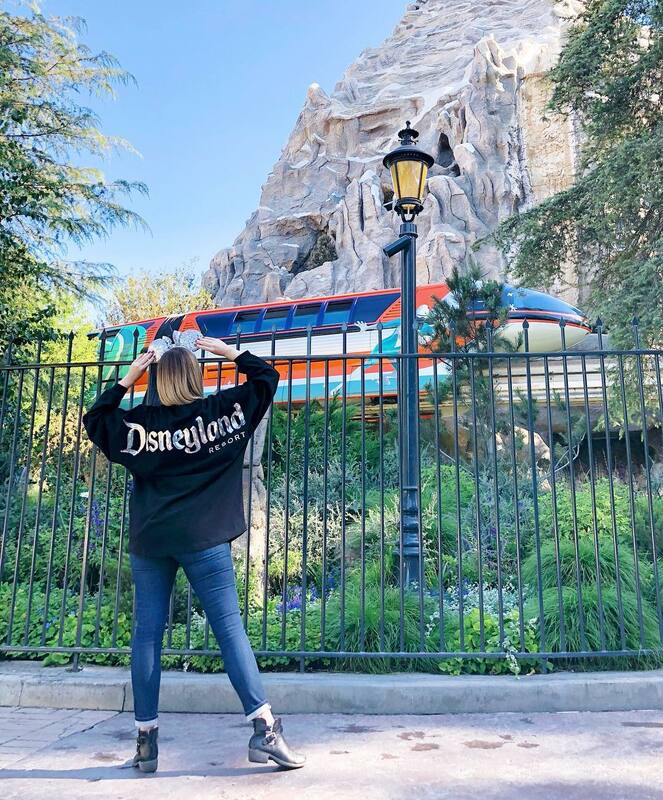 Branded for both Disneyland and Walt Disney World, the new Spirit Jerseys were first spotted on the Disney Style Instagram feed. Here’s a closer look at the featured Disneyland version! No date was given beyond “soon”, but we’ll keep an eye out for you and let you know when and where you can find them once they arrive!